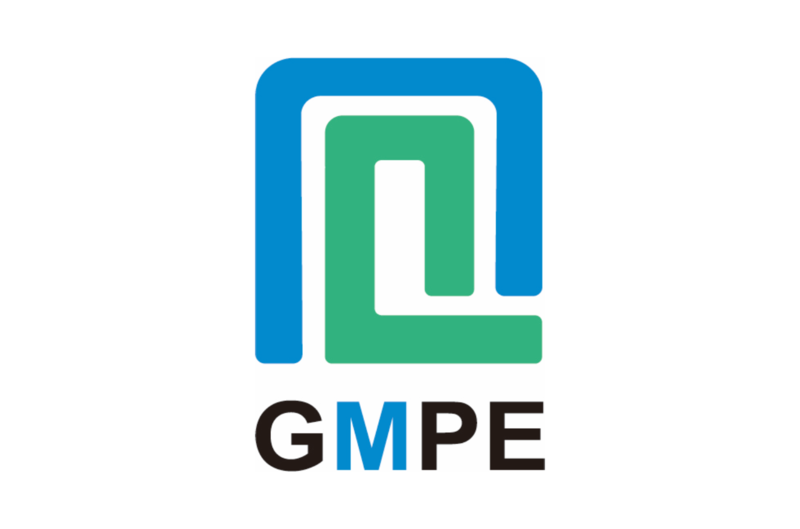 GMPE Corporation is an enterprise formed for the specific purpose of bringing those resources to bear on the challenge of exhaust gas emission control at sea. Since 2016, GMPE engineering team has engaged in R&D combining stationary exhaust gas technology with the marine system and developing the new generation of marine scrubber systems- GMPE SST Series Scrubber. In this new technology, the swirling spray is forced into an internal cyclone inside the scrubber. The water mist and the cyclone increase the gas-liquid exposed surface area and enhance the neutralization reaction period, which ultimately increase the Sox removal efficiency. GMPE Corporation offers its exhaust gas scrubbing technology as an economic alternative to the high cost of low sulfur fuel. Our systems provide the necessary reliability and the assurance of meeting the 0.1% Sulfur fuel equivalency when burning high-sulfur lower cost fuels.